Xcores (Cross COmmunity for REsearch and numerical Simulations) is a platform for researchers and professionals with specific and verified expertise, where companies from all over the world can find the right expert for the development of their products. 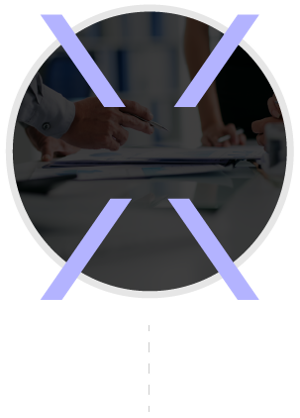 The Xcores operation is based on consultancy projects and offers a place to easily connect talented people and companies. ​ The idea of Xcores firstly originated at the Empress pub in Cambridge UK, when a group of researchers in combustion at the University of Cambridge were arguing on the fact that real talent is not easily or necessarily praised by the global society, while management of talents is. In the specific area of numerical simulations, where expertise is essential for selecting the right models and evaluate the accuracy of the results, this translates in the fact that the actual expert doing the consultancy work scope is also often the least credited, as many management layers usually exist. Thus, the researchers started to imagine a different system that omits the unnecessary layers and the individual who carries out the work in on the first line. With the technologies available nowadays, this is possible. The idea was then carried on by Dr Ivan Langella and Dr Andrea Giusti, who after several refinements created an initial community using the connections with industry, researchers and professionals around the world that they already had. The organisation, which until that point was designed for numerical simulations of fluid dynamics only, extended to include also simulations of structural mechanics after other researchers with specific expertise in structural design joined the team, bringing new connections and talents within the community. The organisation was then further extended to include revisions of simulations, technical advice and technical coding. By realising that this consultancy system was able to produce solutions faster than expected, Dr Ivan Langella decided to give a more social impact to the organisation by including a separate category for projects of social impact and global challenges such as global warming. This was followed by new entries to help the Xcores team with its growth. The Xcores community, which started mainly with Cambridge researchers, is now quickly expanding by including many researchers and professionals around the globe, with the aim to provide its contribution for a better world. We want to give the possibility to experienced people to apply their skills in technical consultancy independent of their affiliation or physical location, in order to solve problems of industrial interest and/or global challenges of our times. The services offered here include direct consultancy from one of the experts of the network, revisions of other consultancy projects, advice and technical coding. At Xcores we strongly believe in transparency, and this is why we offer companies the possibility of selecting and being directly in touch with the expert who performs the work. At Xcores we also strongly believe in reliability, and this is why the experts in our network are rigorously selected by us on the basis of the track record of their career as a researcher or professional. At Xcores we want to give the possibility also to medium and small companies to access consultancy based on numerical simulations and have experienced experts following them. ​Looking forward to a future in numerical consultancy? Your future is here, become a member of XCORES community! Although the core of Xcores is the network of researchers and professionals ready to offer their capability to all the companies requiring a high-quality numerical simulation, a lot of off-stage work is also required. The Xcores team aims to ensure the best work experience to both companies and consultants of our network. Our main activities include the rigorous selection of candidates to be members of our network, management of relations between the consultants of our network and companies as a neutral third-party, and assistance and legal support to the parties involved during the entire course of the consultancy project. 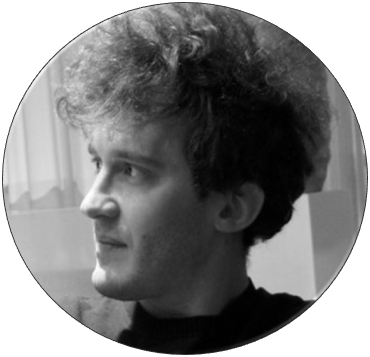 Dr Ivan Langella is a Research Associate at the University of Cambridge and his main expertise is in the area of Computational Fluid Dynamics for turbulent and combusting flows (visit his page here). He is also a Research Fellow at Robinson College and collaborates and supervises many other researchers in different areas such as nuclear and bio-engineering. "I have always been obsessed with the idea that people should make the best of their skills to help the world going one step forward. Wherever you are, just use your expertise to change the world. If you know numerical simulation, you can now do this with XCORES in a fruitful way for you and those around you". 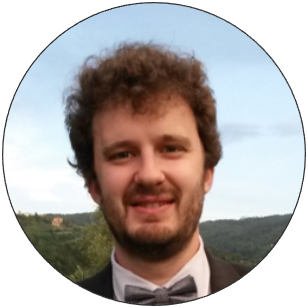 ​Dr Andrea Giusti is a Research Associate at the University of Cambridge with a specific expertise in numerical simulations of non-reacting and reacting flows using Computational Fluid Dynamics. He is involved in XCORES as advisor for network development. "In a world where numerical simulations are becoming more and more important in the development of technology and new products, I would like to provide a place where companies can easily find the expertise they need, and a place where professionals and researchers can make their specific knowledge available for product development. I think this is going to happen with XCORES". ​Paula Navarro graduated in International Economics in 2010. At Xcores she is responsible for the selection of the team members and the consultants of our network of experts. She is also in charge for project management, operation planning and relations with suppliers. ​Kieran’s professional background draws from a wide range of technical fields, including hydrogen energy and storage, oil and gas, and subsea engineering. He has worked for some of the largest clients and service companies in the oil and gas sector and has a substantial level of international experience. Recently, he has become heavily involved in numerical simulations and his area of expertise include: CFD, reacting flow, and multi-physics applications for the development of novel energy storage solutions. He holds a Master’s Degree from UCL in Chemical Engineering where his focus was on electrochemical engineering and nature-inspired chemical engineering. ​If you think to have the right skills and you want to be part of the XCORES team, describe yourself here and join us. We want to give possibility to experienced people to apply their skills in technical consultancy independently of their affiliation or physical location, in order to solve problem of industrial interest and/or global challenges of our times. 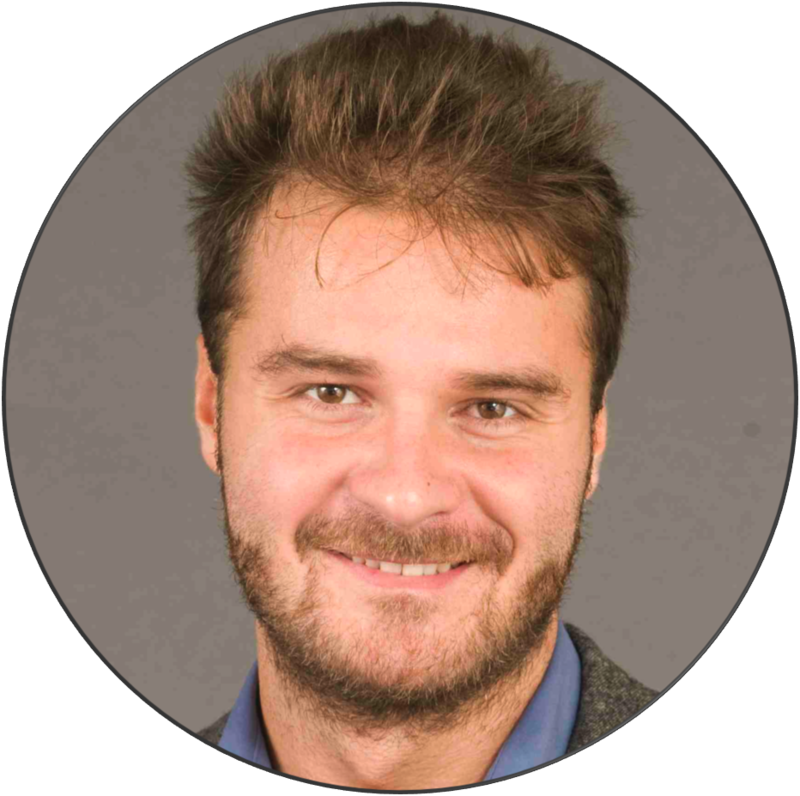 Dr Alessandro Cabboi got his PhD in 2014 and then he worked as Research Associate at the University of Cambridge and Imperial College in London. His main expertise is in structure dynamics and solid vibrations, where he has more than 6 years of experience. He has worked in several research projects involving collaborations with various industries. 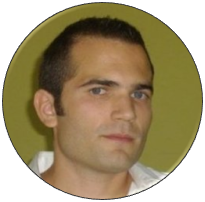 ​Dr Alessandro Giusti is a post-graduate Civil Engineer with over two years of experience in structural engineering of steel and concrete constructions. He got his PhD in 2016 at the University of Florence and the Technische Universität Braunschweig (international doctoral program). His scientific interest is in offshore wind turbines, finite rotations, Lie-group time integrators and extreme load extrapolation. He is working as a consultant in the design of great engineering works.